Unwinding the Belly refers to several specialized bodywork practices that may involve touching your belly. 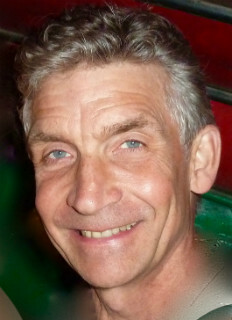 Peter Melnychuk, RMT, has run a private massage practice specializing in visceral bodywork since 2000. He is recognized for his skill, effectiveness, wit, and his compassion. Peter has extensive training and long clinical experience in the fields of Visceral Manipulation, Chi Nei Tsang, & Neural Manipulation. Visceral Manipulation is a soft touch therapy that improves your health by gently working to improve the function of your internal organs. Chi Nei Tsang (pronounced chee-nayt-song) is a traditional oriental bodywork that invigorates digestion (physical & emotional), & clears stagnant energy in the body core. Neural Manipulation is a precise, very soft touch body therapy which releases pinched nerves (fixations) typically in the cranium, the neck, limbs, or around the internal organs. 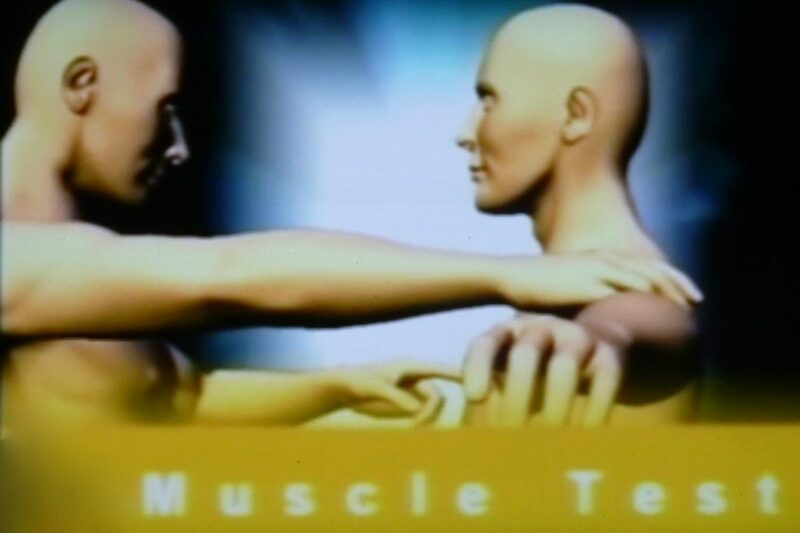 TBM uses muscle testing & acupressure sequences to help people reduce or eliminate their food, environmental & chemical allergies, sensitivities and intolerances. Tok Sen is a remarkably relaxing & energizing traditional Thai therapy that uses a wooden mallet & tools to rhythmically tap away tension from tight tired muscles.